Food is one of the key elements attracting visitors to Dutchess County, according to a study by Dutchess Tourism. In fact, of more than 4,000 visitors who responded to a survey, more than a quarter of them were specifically visiting The Culinary. 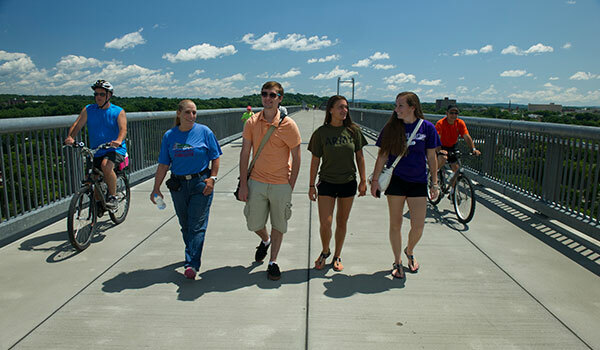 Historic sites, the Walkway Over the Hudson and Rhinebeck’s shops and restaurants are also among the most popular attractions in Dutchess. The majority of respondents visited the county for leisure activities, followed by visits to family and friends and school-related activities.